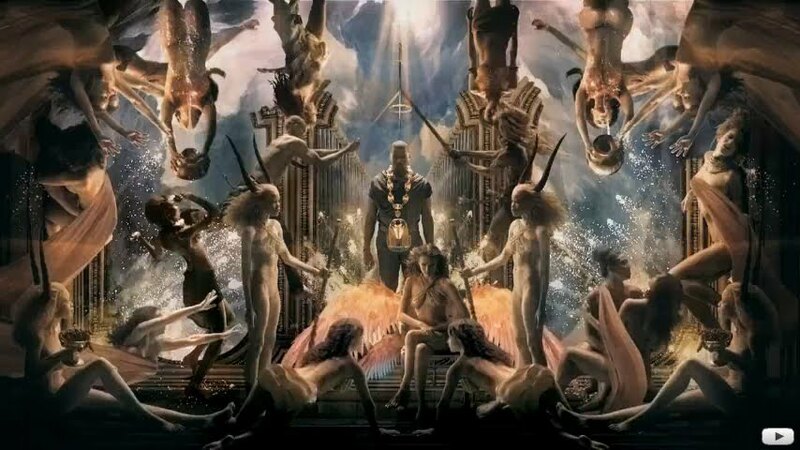 Kanye West's new video for the song "Power" hit the net recently and it is loaded with Masonic and negative occult imagery. I was never a big fan of Kanye's obnoxious ego so I'm just glad the video was only 1:42 minutes long. You'd think that after the whole staged Taylor Swift "incident" Kanye would be more humble now but he's just as narcissistic as ever. I guess when you've sold your soul and your mother dies in the vainest way possible (during plastic surgery), you've got nothing left to lose. 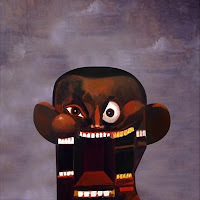 By no means am I making fun of that situation, I'm just saying I expected more from Mr. West. 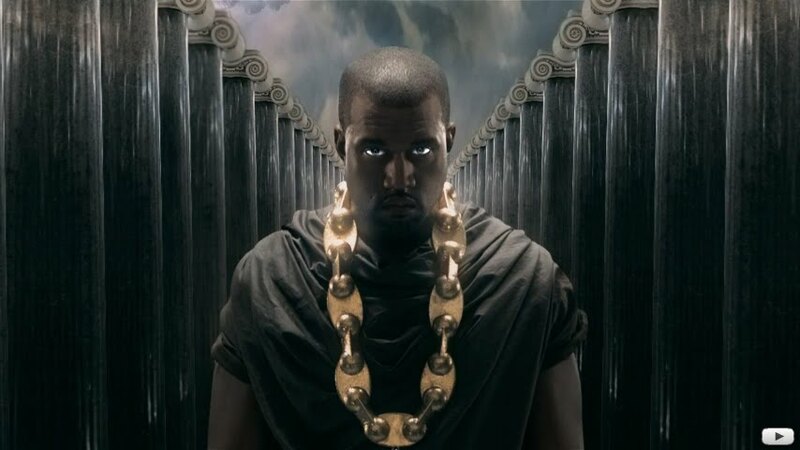 The video starts off with a close up of a very eerie looking Kanye, with bright eyes and rows of classic twin pillars behind him, that seem to go on forever. 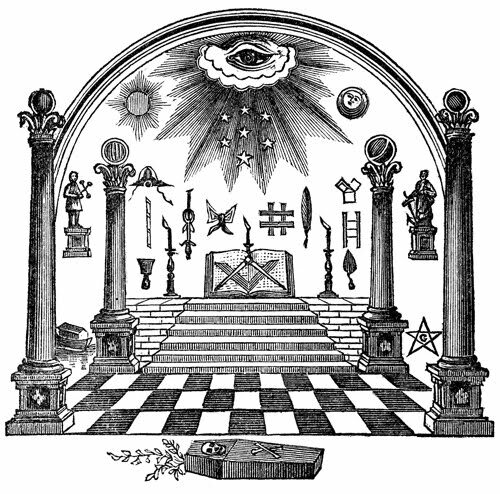 In Masonry, the pillars are both symbolic of phalluses and wisdom. The left one is considered Boaz, which denotes strength and the right, Jachin, denoting establishment. In the Holy Bible, scripture says, "In strength shall this house be established." He is dressed in all black, except for a large gold chain (a possible reference to slavery) with the head of a falcon around his neck. The falcon was an important icon in Ancient Egypt as it symbolized both Ra and Horus, two of the oldest and most important deities in Egyptian antiquity. The ancient Egyptians famously engineered the mind control techniques used today by the C.I.A. and the Illuminati. They figured out that you can torture someone to the point of near-death and get them to dissociate their consciousness from their physical being. They also developed powerful mind altering drugs to help with the programming of slaves. The entire video is made to look like a great painting. On both sides of Kanye are pillars and women. The women in front of the pillars have two large horns, like gazelles. The horns are obvious negative references to both the dehumanization of these women and the praise of the pagan idols Pan and Baphomet, the Sabbatic Goat. 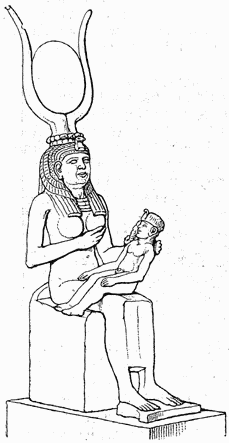 In Egyptian terms, the horns are representative of the goddess Isis, the mother of Horus. 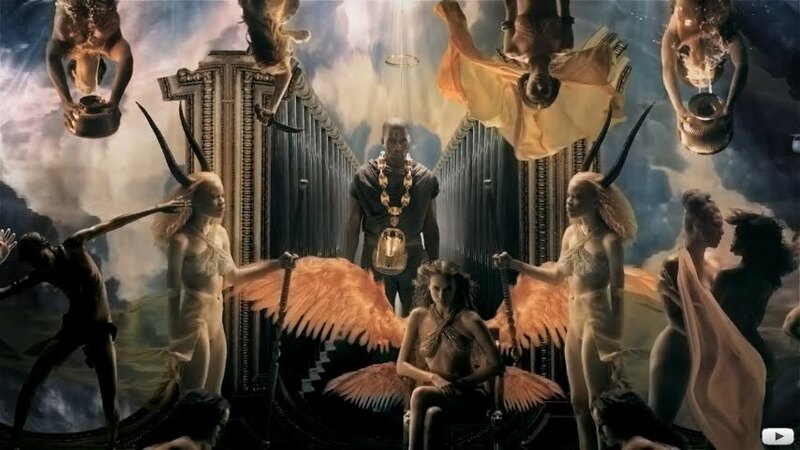 Above Kanye, there is a halo and above that, a sword pointed at Kanye. As the camera pans back, more women appear and the one sitting directly in front of Kanye opens her large Falcon wings. At first glance, I thought maybe she was an angel, but clearly, she has primary wings, which birds have. Two women on top are pouring water over themselves and one to the right (his right, your left) of Kanye is holding a knife in an assault position. There is a ray of light coming from the heavens above Kanye, which highlight the halo. Halos are given to deities, saints and many other religious icons to indicate the divinity or holiness of sacred figures. I mentioned before in the last two posts that halos originated from Saturn/Cronos/Satan worship, as Saturn has rings around it. One of the first halos comes from Ancient Greek art depicting Perseus in the act of slaying Medusa, with lines radiating from his head, from around 450 - 30 B.C. The camera pans out even more and more women appear, as well as two men. Two more horned women that look just like the other two horned women appear in the bottom corners of the screen, holding grapes instead of staffs like their counterparts. Between them, two more women appear to be crawling or kneeling in front of the winged women. 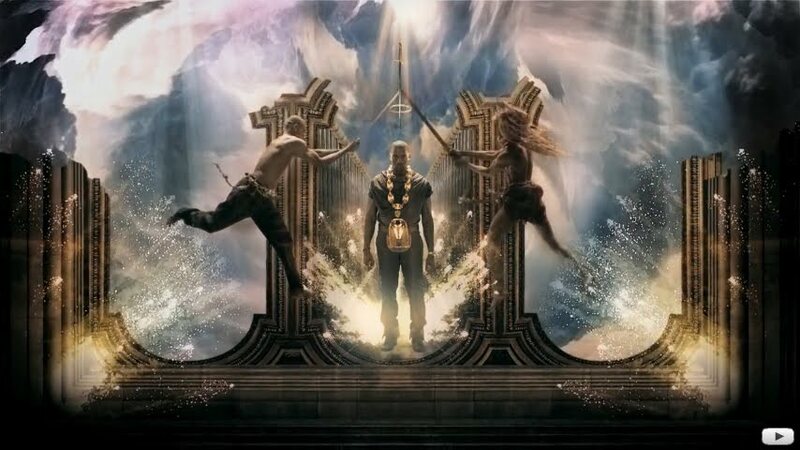 Two men in front of Kanye make a pyramid shape with their swords above his head. 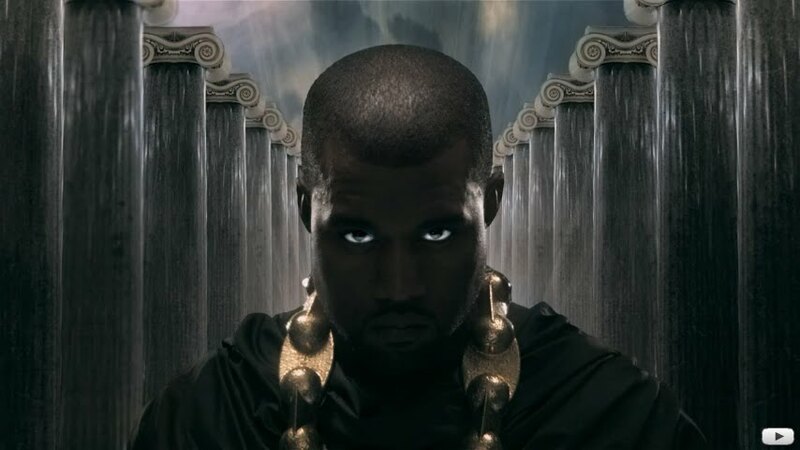 The halo above Kanye makes an eye symbol within this pyramid and the sword above that makes the image of a cross above the pyramid and Kanye. None of this is coincidence. 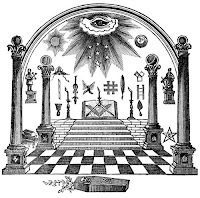 The halo looks like an eye inside a pyramid because that is the obvious trademark image of the Illuminati. Fireworks go off as the women disappear and the men holding the swords come closer and closer to Kanye, as if they are attacking him. 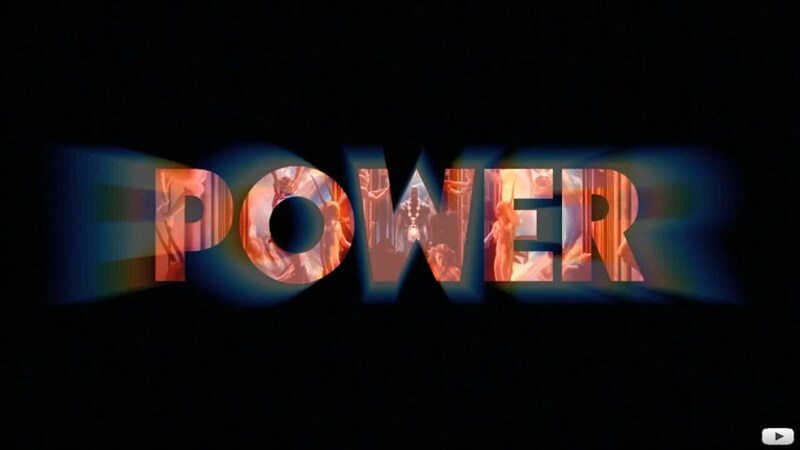 The video ends with the title "POWER." The W makes a pyramid shape right over Kanye. 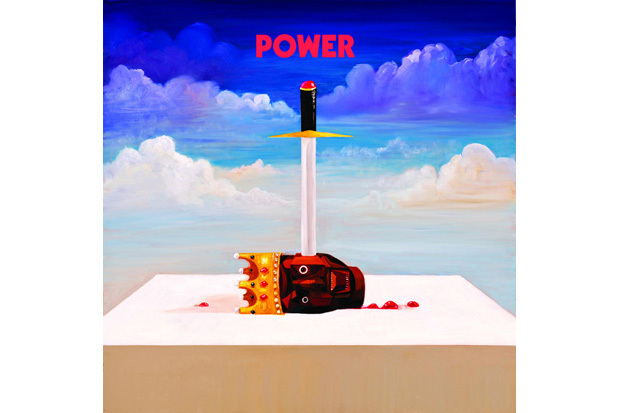 The cover of the single has an image of Kanye's crown with a sword in it. This looks like a reference to the ritualistic sacrifice of a king (regicide). Elvis Presley was "the King of Rock & Roll" and Michael Jackson was "the King of Pop;" two dead artists believed to have been Monarch slaves or puppets of the Illuminati. It's obvious that Kanye considers himself "the King of Hip-Hop/Rap" but I think Jay-Z might have something to say about that. UPDATE: Check out Vigilant Citizen's article on the video. He caught a lot of things I missed.